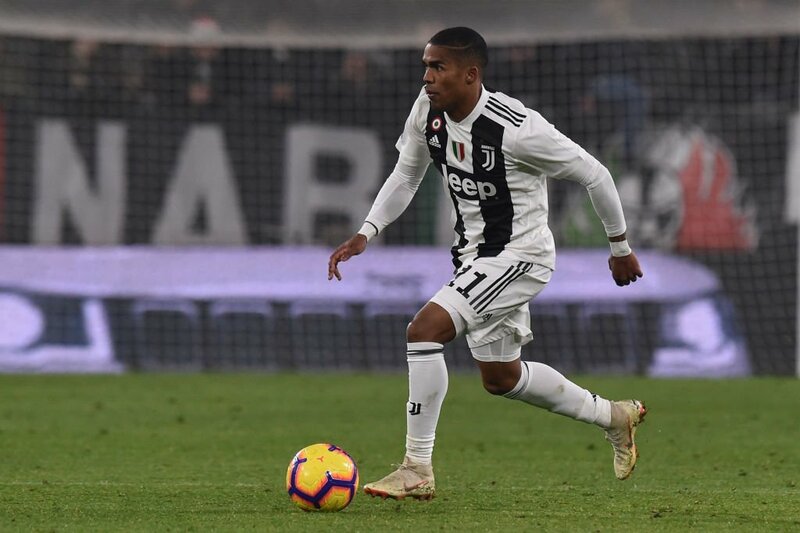 Paris Saint-Germain and Manchester United reportedly face fresh competition from Tottenham Hotspur in the race to sign Juventus attacker Douglas Costa in the summer transfer window. The 28-year-old forward, has scored only a single goal in 17 Serie A appearances this term, although the Brazilian has missed a number of matches in recent weeks due to a hamstring problem. Both Man United and PSG have been strongly linked with a move for the Brazil international in recent weeks, with the Serie A champions said to be open to selling the playmaker whom they signed from Bayern Munich last summer. According to Italian outlet Tuttosport, Tottenham Hotspur have also joined the race for the attacker, with Spurs are expected to spend heavily in the summer transfer window. Costa scored 14 goals in 77 appearances for Bayern Munich ahead of a move to Italy. Posted on April 3, 2019 by Sammy Jakes.